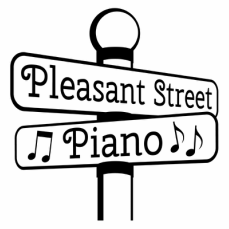 Why take piano lessons at Pleasant Street Piano? CONSISTENCY: I've been successfully teaching piano lessons in Rogers for over 20 years! ​Now Scheduling Lessons, Contact Me Today!